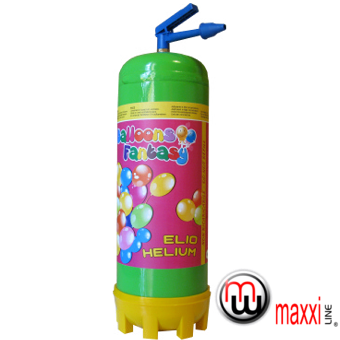 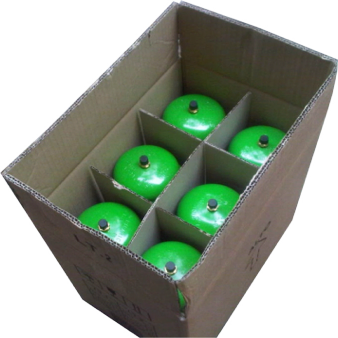 MaxxiLine disposable Helium gas bottles are suitable for inflating latex and foil balloons with helium gas. 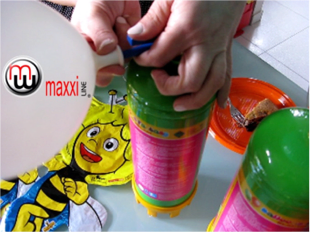 MaxxiLine disposable Helium gas bottle is meant to be used with the Air Swimmers Flying Fish - Clownfish and Air Swimmers Flying Fish - Shark. 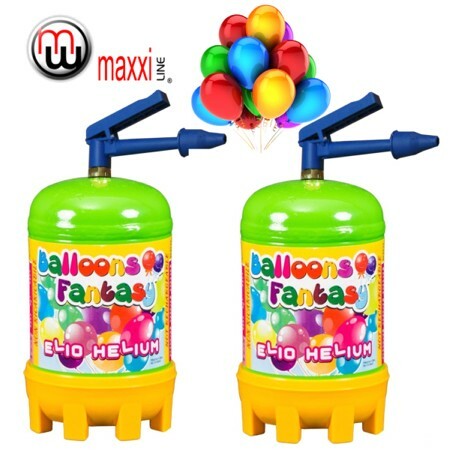 MaxxiLine gas bottles are filled with 100% Helium and NOT with mixture of Helium and Air as many similar products available on the market. 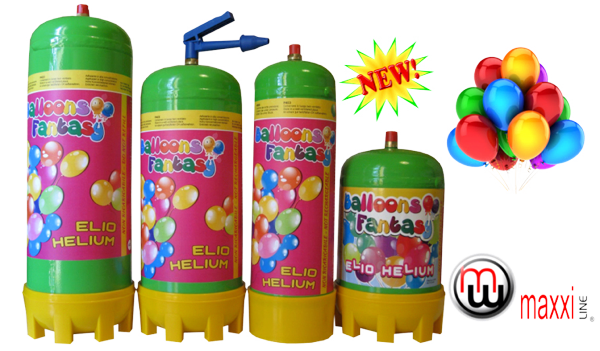 Each bottle come with our "Push-To-Fill" Helium Balloon Filler Nozzle allows you to fill Latex and Foil balloons in a snap. 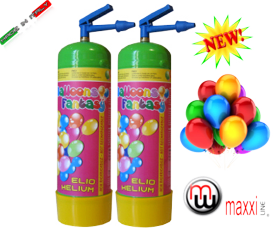 MaxxiLine 1l Helium Disposable Gas Bottle WP 110 bar (110 Litre) UNI EN ISO 11118 is used to fill up the balloons with helium. 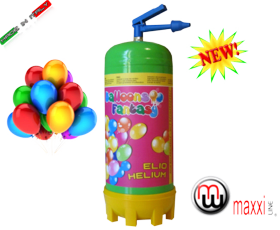 Unused helium gas can be stored safely for future use. 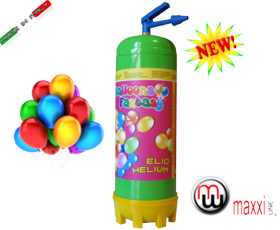 MaxxiLine 1.8l Helium Disposable Gas Bottle WP 90 bar (160 Litre) is used to fill up the balloons with helium. 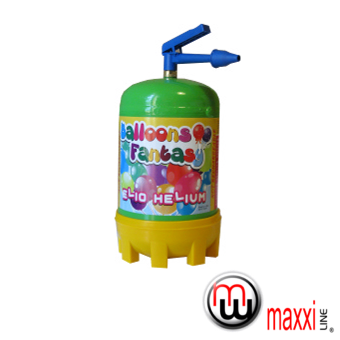 MaxxiLine 2.2l Helium Disposable Gas Bottle WP 100 bar (220 Litre) is used to fill up the balloons with helium. 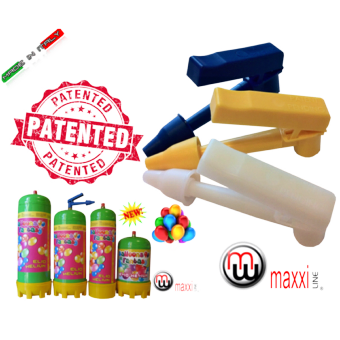 If you have any enquiries or would like further information on MaxxiLine 1.2ltr Helium MiniBottle click here. 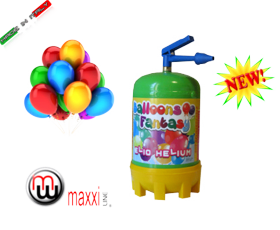 MaxxiLine 1.2l Helium Disposable Gas Bottle WP 100 bar (120 Litre) is used to fill up the balloons with helium. 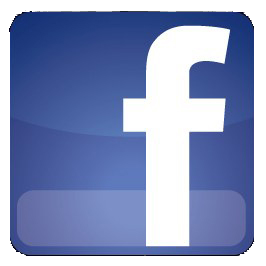 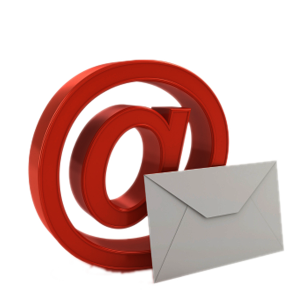 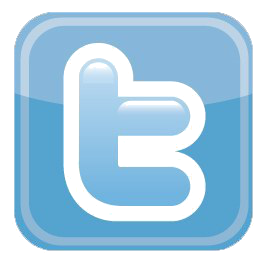 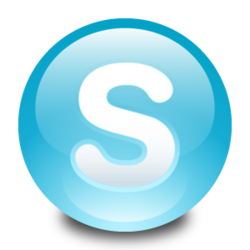 For sales enquiries please fill out the form here.